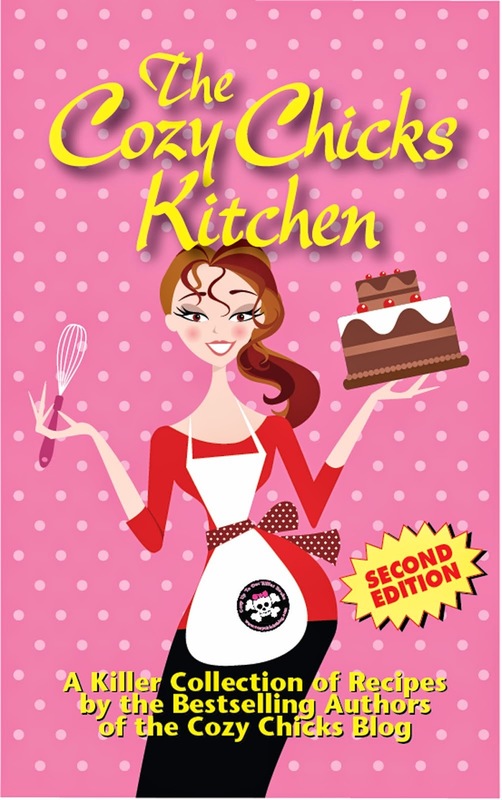 Cozy Chicks: IS YOUR LIFE A SOAP OPERA? IS YOUR LIFE A SOAP OPERA? 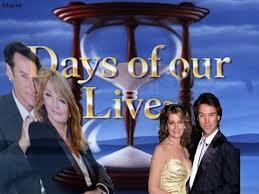 This past week, three female friends said to me, "My life is like a soap opera." Were they telling the truth? Was it an exaggeration? Were they drama queens? Or were their lives so fraught with drama and crises that they really *did* feel that they were living in a soap opera? I was intrigued by their stories and decided it might make an interesting blog. As I listened carefully to their narratives, I found some common themes. *They all were wrapped up in various crises involving friends, acquaintances and family members. How did they get so involved in things that really didn't concern them? As busy professional women, wives and mothers, surely they had enough on their plate--why get involved in the drama of others? Sometimes it was a *boundary* issue, sometimes they had a heightened sense of responsibility for others, sometimes they were sucked into other peoples' emotional demands without realizing what was happening. 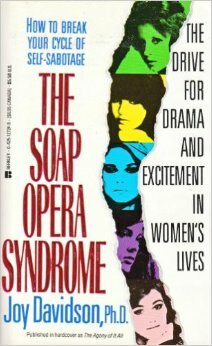 *Women seem especially vulnerable to "the soap opera syndrome." Excitement, drama and living on the edge is entertaining in soap operas, but it doesn't make for a healthy emotional life. People--whether friends or family members--with fragile egos and a flair for drama, can be exhausting. Women are accustomed to being caregivers and we feel an innate desire to help, to listen, to give counsel. 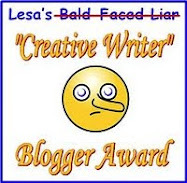 Sometimes the "drama queen" just wants to vent and our helpful advice falls on deaf ears. We walk away from the encounter exhausted and vaguely irritated. "Well, there's an hour of my life I'll never get back," I've been known to mutter. *Relationships with needy, histrionic people (female excitement-seekers) can be addictive. It's almost as though we're tuning in to see what new crisis, what new drama has erupted in their lives. Just like we tune into a soap or our favorite TV drama. 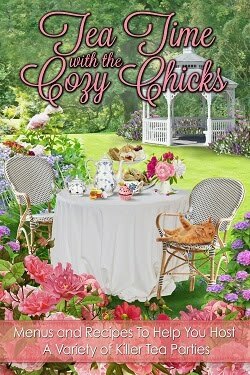 Sometimes their stories are so fascinating we find our own lives drab by comparison. How could so many dramatic events happen to one person, we wonder? *Our own sensation-seeking traits can make us blind to what is really going on. Are we really helping our friend by spending hours on the phone--or over coffee--hearing their rendition of "Woe is me!" Since the same scenario seems to be playing out over and over in their lives, we have to assume that there is no end in sight, and we are not helping the situation. *Remind yourself that the best favor you can do for a sensation-seeking person is to inject a note of reality. Everything is not as black and white as they are describing. No one could survive the constant drama in their lives without a strong sense of self. You can offer a friendly sounding board, but don't let yourself be dragged in. Remember, it is their drama, not yours. *There is a very good book, sadly out of print, but you can buy it used, called The Soap Opera Syndrome by Joy Davidson that is a great resource. Good luck and let me know how you do! Labels: Berkley Prime Crime, cozy chicks, Drama Queens, Mary Kennedy, soap opera syndrome. I found two books by Joy Davidson at my library. The Agony of it All - the Drive for Drama and Excitement in Women's lives...and The Joy of Simple Living. I put them both on my t-b-r list. Our longtime next-door neighbor was ill for several weeks before he died, and out-of-town family members were staying at his house while he was in first the hospital and then hospice. We were trying to help all we could, taking food over, lending a car, etc. Since we've known the siblings for more than 25 years, naturally we visited back and forth a bit. Unfortunately, I did not realize that the sister and the daughter had such nasty personal history, and I got plunked smack in the middle of what came just short of an old-fashioned hair-pulling. You'd think I'd learned my lesson, since that happened in the last couple of months. Nope. I ended up also getting pulled into a drama involving my brother-in-law (my husband's twin) and an old girlfriend, too. I didn't even realize it was happening until I was in way over my head. Blast it. Good information, Mary. Many of us are what I call "Helper Angels" who want to rescue people in bad situations. Sadly, I've gotten sucked into a few of those before I learned my lesson. Some people don't want to be rescued. They want to be pitied and pampered and paid attention to. When you stop giving their "dramas" attention, they find other suckers. There is an old saying that I tell myself when I start to get sucked into someone's drama: not my circus, not my monkeys. When it comes to my adult offspring I say to the Creator "Not my circus, but they are my monkeys!" Lol. LOVE this quote!! I'm going to share it with my friends and clients. Excellent advice....thanks so much for stopping by. Hi Katie, yes, "Helper Angles," that's it exactly. And you are so right...they move onto the next person. It's fascinating to watch (but not to get caught up in). Thanks for stopping by and have a fun week-end! Karen, you were very generous to help your neighbor, horrible that things turned out as they did. Hugs! It's so easy to slip back into "helping" mode. I think as women we tend to do that...way too much. Thanks for stopping by. Hi Maggie, love the phrase "Super Mom died from exhaustion." I think you need to write a blog about it. We have all been there, sad to say. And you hit the nail on the head, their behaviors don't change so their problems continue, playing out over and over. It's like watching the same play with a different set of actors and the ending is always the same. Thanks for stopping by. Hi Gram, I have both those books, I think you will LOVE them!! Joy is a wonderful writer and makes the material come alive. 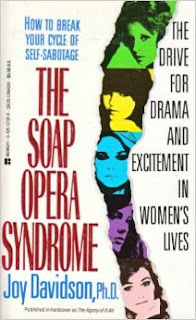 I see examples of the "Soap Opera Syndrome" every day. Once you're aware of it, you see it again and again. That's a popular saying, these days and I have thought the same thing, or something similar. When it's your child it becomes your circus, too. You aren't as likely to walk away when it's your child who is troubled. I hear ya, MJ! Glad you liked it! Have a fun week-end. Not My Circus, Not My Monkeys. I think that should be on a tee shirt. Headbands. Bumper Stickers. That is priceless. We were at a reception years ago when the ushers started getting really rowdy. My bro stood up. Then he sat down shaking his head. It's not my party, he said. That's become our family mantra. Kinda like not my circus, but relates immediately to us. I agree, Annette!! It's a great reminder. Your brother did the right thing! Sometimes not intervening is the hardest thing to do...thanks for stopping by! This is a great blog Mary. I am hopeless when it comes to trying to help people with their problems, but over time I have at least been able to (sometimes) realize when it is pointless. I don't always recognize when a situation is just drama, but I keep trying. There have been a few situations where I stepped back and distanced myself - but not as often as I should. Hi Lynda, I think we all have the same problem it's so hard to step back! Thanks for stopping by.